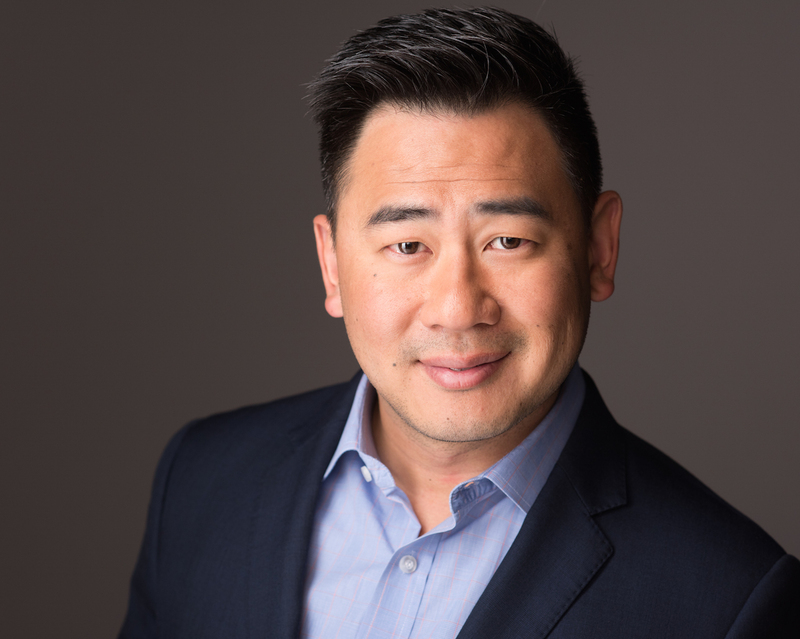 Natural Insight, a leader in enterprise cloud and mobile applications for retail merchandising and workforce management, today announced the addition of Jesse Sun, former Parature Inc. sales executive to its leadership team as the new vice president of sales and business development. With more than 12 years of experience as a sales executive, Sun will lead the company’s sales team and strategic business development initiatives. Prior to joining Natural Insight, Sun was the vice president of sales at Parature Inc. until its successful exit to Microsoft in 2014, where he spent the last two years after the acquisition. During this time, Sun shifted his focus to help build their international presence, where he played an instrumental role in expanding into new markets across EMEA and APAC, demonstrating his experience and dedication to customer service and business development. Sun pursued his education at the University of Texas at Austin where he earned a Bachelor’s of Science degree in in Molecular Biology accompanied by a minor in Business Foundations. In addition to his career at Microsoft, Sun served as a mentor for local startups and incubators such as Encore Alerts, which was acquired earlier this year. Sun’s years of remarkable achievements and mentorship in his career are testaments to his knowledge in driving business results, and are in alignment with Natural Insight’s dedication to dominance in the market. Merchandisers, product companies, marketing agencies and retailers in over 20 countries rely on the Natural Insight Cloud-based platform to improve retail execution and reduce costs. Natural Insight leads the industry today with fully integrated mobile and Web-based staff scheduling, timekeeping, task management, field communications and analytics. Natural Insight is privately held and headquartered in Sterling, VA with offices in Toronto and Birmingham, England. Visit http://www.naturalinsight.com for more information.